Welcome to the Quarrydale Music Department Blog. Here you will find information about what the department does and what the students get up to. 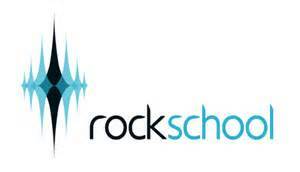 At KS4 students study the RSL Level 2 Certificate for Music Practictioners. This is a vocational qualification which is equivalent to one GCSE. They can choose to specialise in either Performance or Technology. The course can be adapted to each cohort dependant on their interests and abilities. Students complete one core unit, and at least two other units which cover lots of aspects of music, including performance, the music industry, music technology and composition. The course is entirely coursework based, but some elements are externally assessed or moderated. At KS5 students study the RSL Level 3 Subsidiary Diploma for Music Practictioners in Performance. This is a vocational qualification which is equivalent to one A Level. The course can be adapted to each cohort dependant on their interests and abilities. Students complete two core units and at least two other units which cover lots of aspects of music, including performance, the music industry, music technology and composition. The course is entirely coursework based, but some elements are externally assessed or moderated. Students have been working on their Bronze Arts Award. 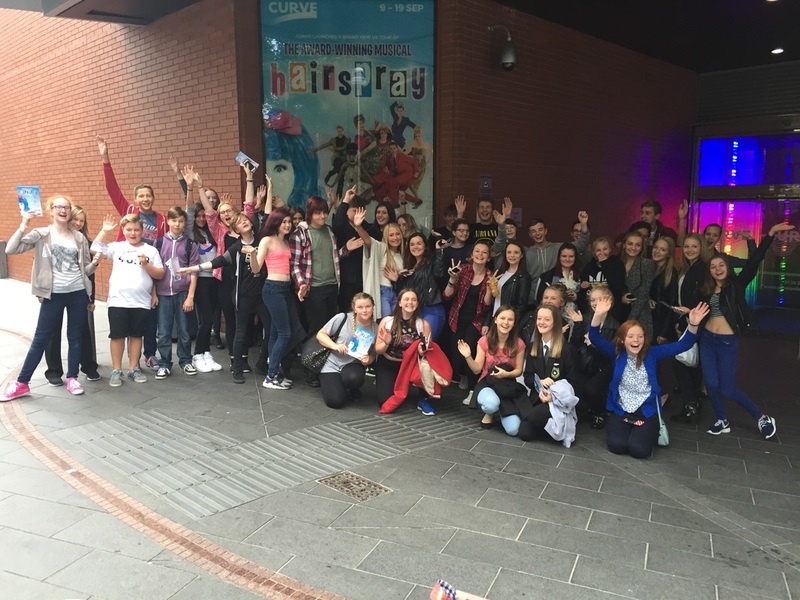 For which they have been to see the musical Hairspray at Leicester Curve Theatre, as well as setting up and leading their own extra-curricular groups and teaching others new skills. Two students have also been working on the Silver Arts Award, for which they have set up a Theatre Group and devised, rehearsed and put on their own show.